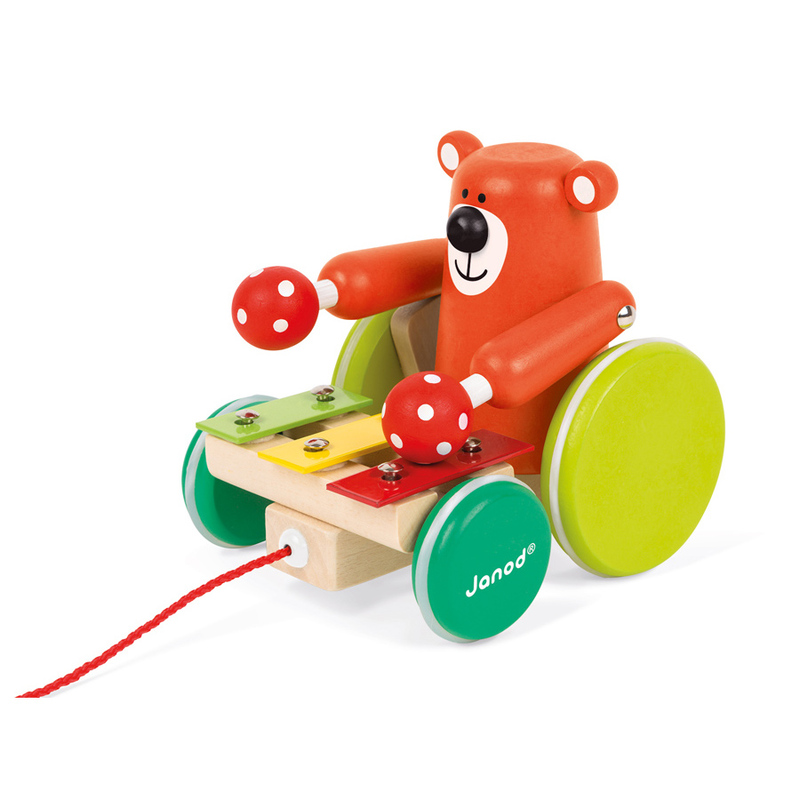 Help the polar bear put his shapes in the right place and move them to his den. 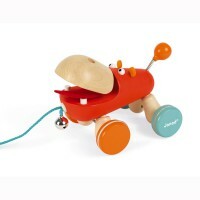 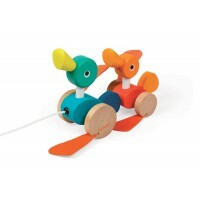 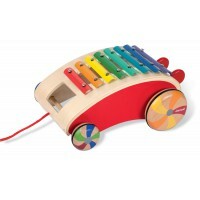 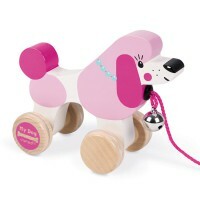 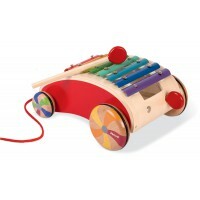 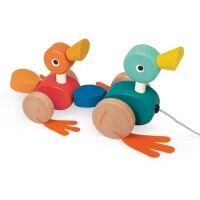 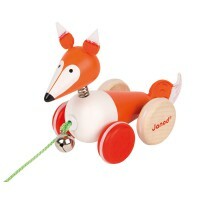 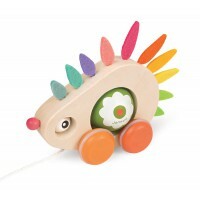 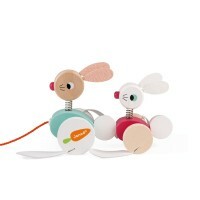 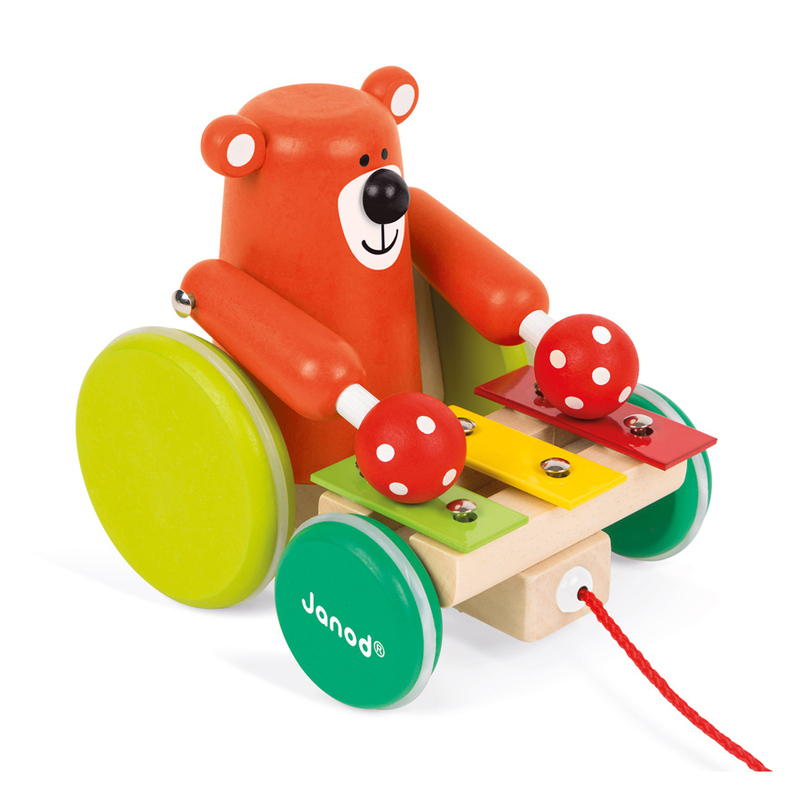 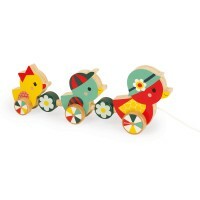 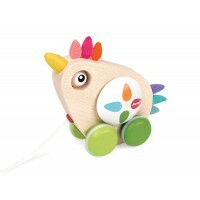 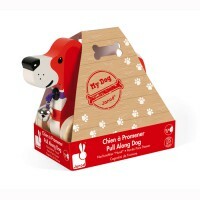 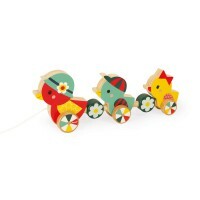 Super cute, the Shape Box Pull Along Bear is made from FSC wood and painted in soft water colours. 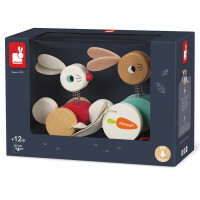 He holds five shapes in his tray in different colours providing a fun way to learn as well as a being a delightful companion. 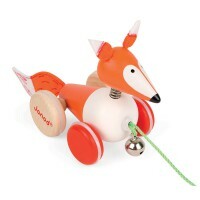 Watch him move up and down while you gently roll him along!